Family fun awaits you at Brookside Campground, the finest Catskill Mountains resort! 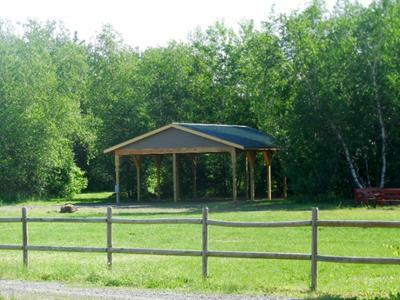 Brookside Campground offers excellent Catskill Mountains camping, as well as a wide variety of activities, whether you enjoy the indoors or prefer some fun games on the grass. The Greene County RV park offers excellent trout fishing in Kiskatom Brook, as well as a sparkling swimming pool. Enjoy a game of volleyball or soccer, or wander over to the game room for some video games or billiards. Kids will enjoy being the captain of their very own 25-foot Amish-built pirate ship in the playground. There are also swings for kids and adults alike, as well as a large collection of play items. We offer Hoppy Horse Racing. The friendly Hopping Pony¿s will get young and old alike moving and laughing, but please don¿t feed them. Each campsite comes complete with a picnic table and fire ring, so don't forget the marshmallows. However you prefer spending your time, you'll find something to do at Brookside Campground and you'll find the perfect way to enhance your Catskill Mountains camping experience. This Greene County RV park is a unique campground because holidays and most weekends bring a full schedule of planned activities and celebrations. You can find yourself playing Candy Bar Bingo, riding on a fire truck, or taking part in a balloon stomping or Pony Hopping relay race. There are also arts & crafts, pool party games, and more to enjoy at this Catskill campground. Quiet hours and swimming pool hours are extended so you can party longer. Come and enjoy the food, music, and fun. 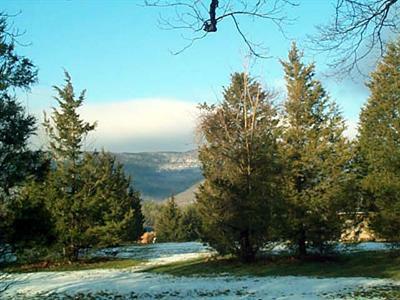 Catskill Mountains camping is a one-of-a-kind experience at Brookside Campground. Once you have the chance to settle in and set up camp at the Brookside Campgrounds you will want to check out the surrounding area. There is much to do and see in this area for our guests. 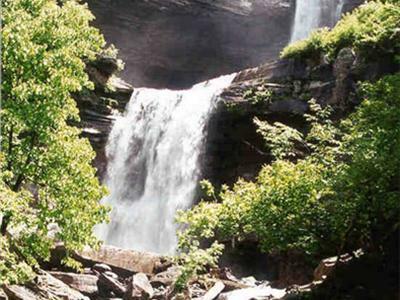 Take a short drive up to Kaaterskill Falls and see one of the most amazing waterfalls in New York State. Take the whole family to the Bear Creek Landing for Horse Back Riding, Miniture Golf, or Paintball. 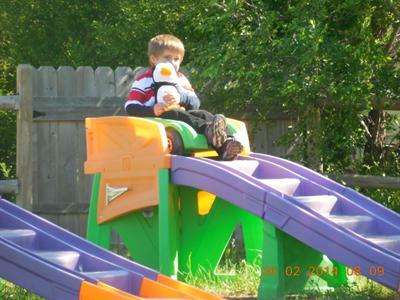 Check out Bailiwick Ranch & Discovery Zoo. There are other close by attractions include the Zoom Flume Water Park, the historic town of Hudson, and the Saugerties Lighthouse. There are also several fantastic golf courses within 5 - 10 miles of the campground. Enjoy a day of shopping for unique artwork or antiques and excellent dining in the Catskill area. You'll find plenty to keep the whole family entertained during your Catskill Mountains camping trip. On weekends July - August we have even more fun and activities. Everything from Pool Parties, Bounce Pads, Rock Climbing Walls, Giant Jenga, Match Up, Shows and more.